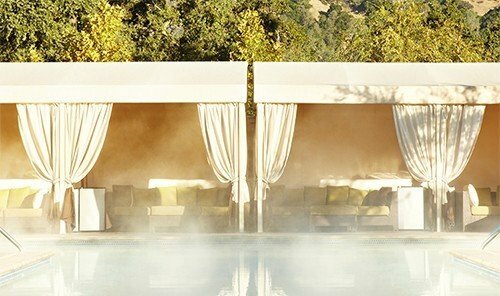 California is rich in a lot of things: sun-kissed coastlines, verdant vineyards, more than a few Hollywood starlets, and...all-natural geothermal pools. 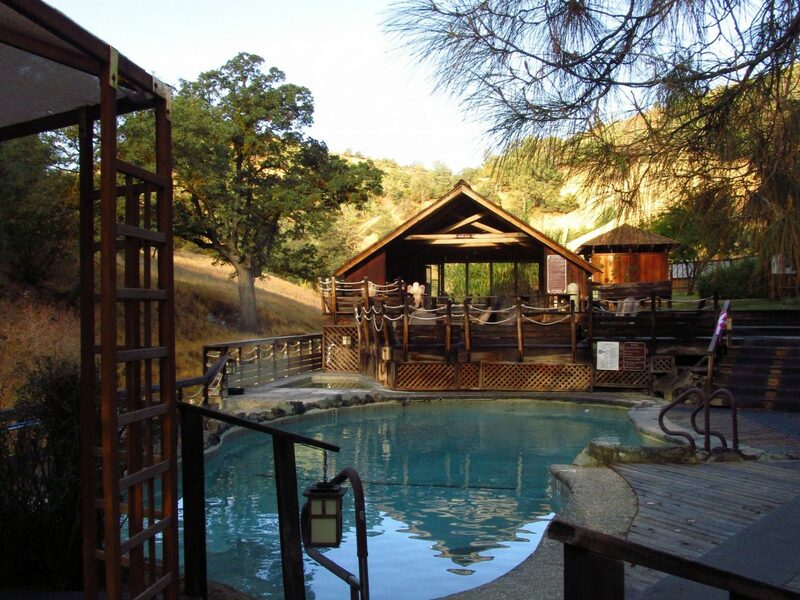 Pack your swim suit and get ready to romp in the volcanic mud, here are 7 of California's best hot spring resorts. 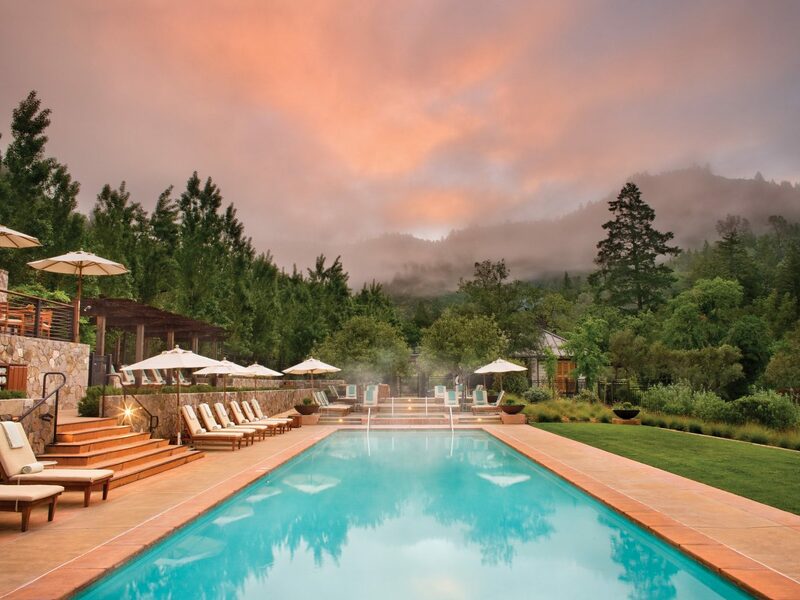 Hidden away on 157 acres of prime Cali wine country, in a private canyon concealed by mossy oaks and rambling streams, is Calistoga Ranch, a retreat that tips the hospitality scales when it comes to R&R. 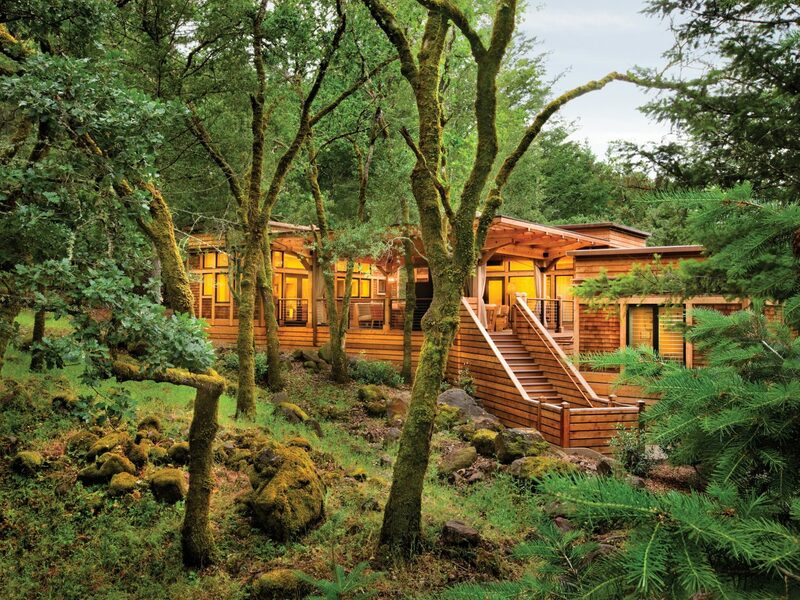 Fifty nature-inspired freestanding lodges dot the property, wowing guests with floor-to-ceiling glass windows, outdoor rain showers, and al fresco living rooms with roaring fireplaces. 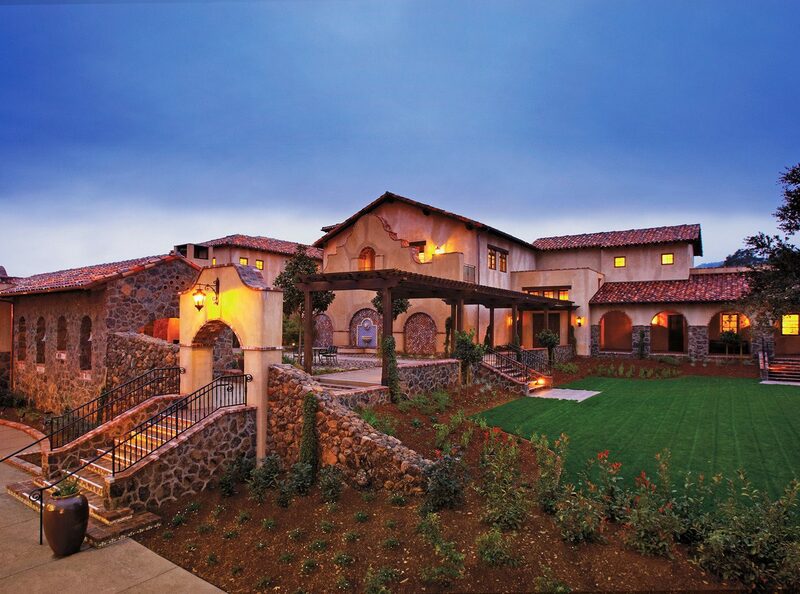 Restorative body treatments at onsite Auberge Spa similarly mimic their surroundings, using highly in-tune products that incorporate indigenous ingredients and healing waters. 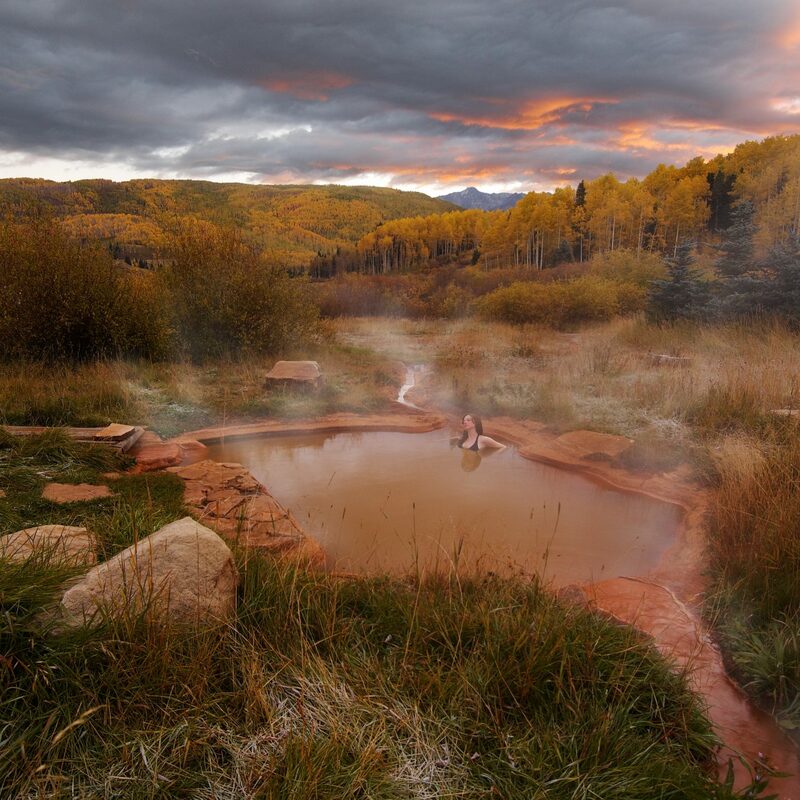 Whether you’re looking to refresh, reinvigorate, detoxify, or simply unwind, there’s a private outdoor mud bath or mineral salt bath that delivers. 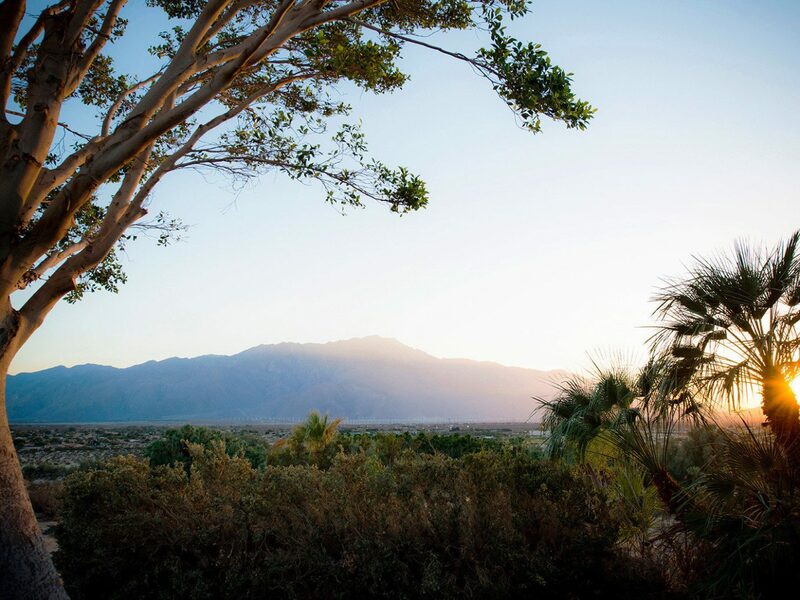 Just 20 minutes from scene-y Palm Springs, the adult-only Two Bunch Palms unfolds in wellness-centered Desert Hot Springs. 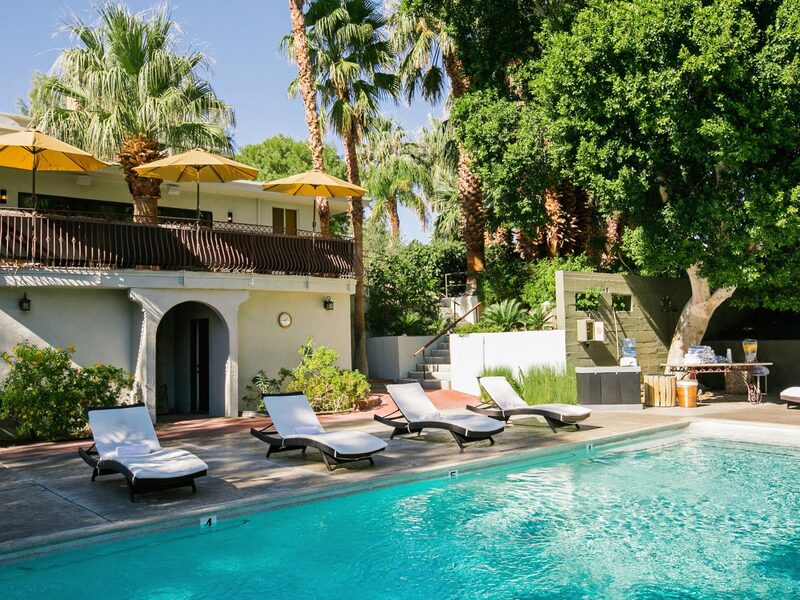 When it first opened in 1940, the bohemian resort was a magnet for Hollywood darlings (and maybe a few mobsters) looking for a hush-hush hideaway with some pretty stellar spa treatments. 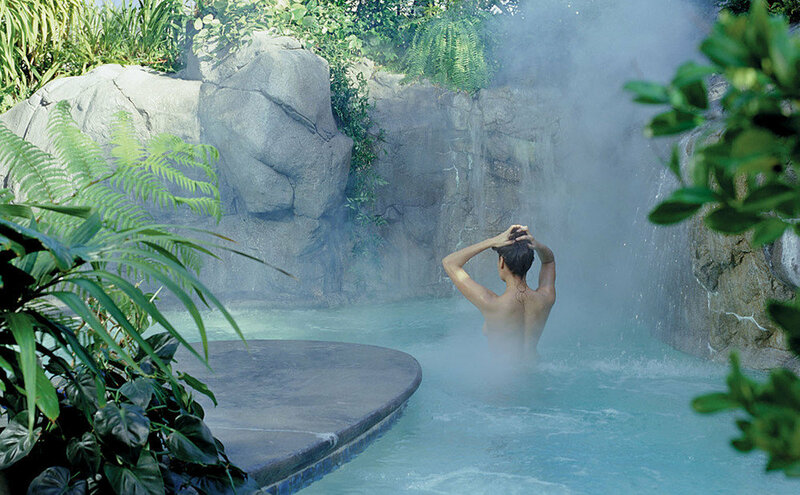 The grotto mineral pool – with groundwater geo-thermally heated by the Desert Hot Springs Aquifer – hovers between 99 and 104 degrees, and is definitely one of the main draws. 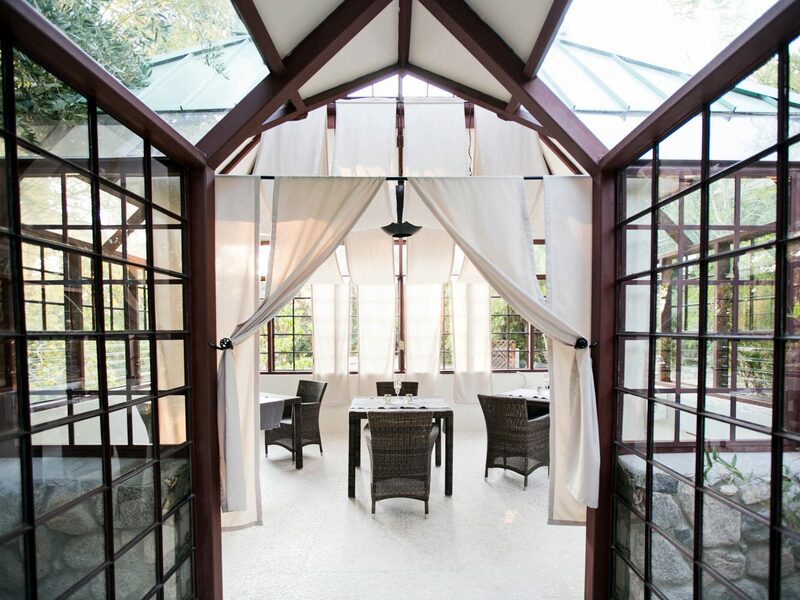 Another highlight is the spa's two mud cabanas where guests float weightlessly in a pool of healing peat moss, mineral-rich clay, and soothing water. 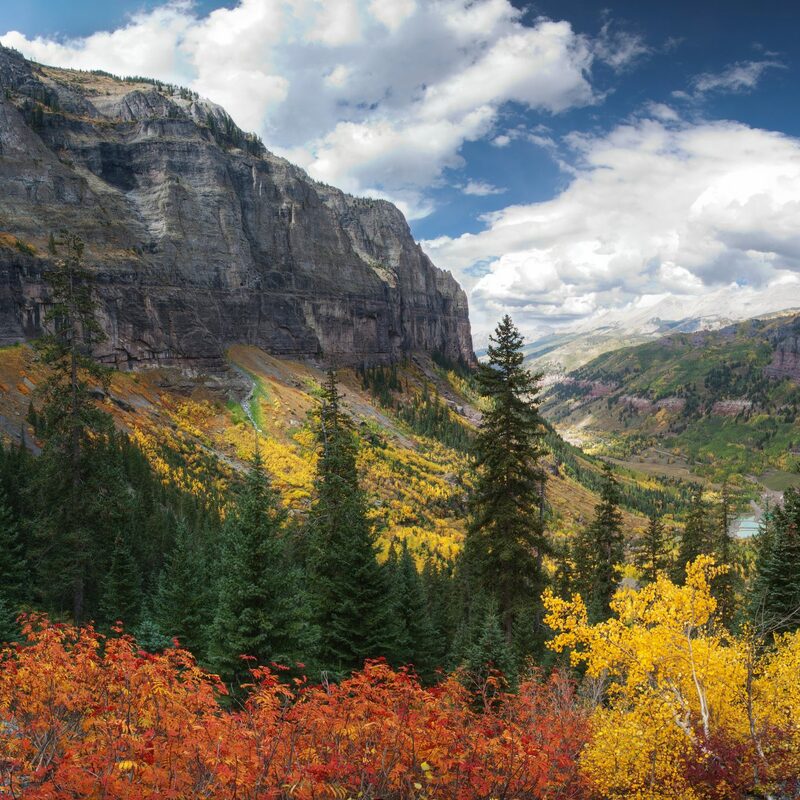 If an off-the-grid, solar-powered resort with simple whitewashed cabins and a highly communal atmosphere doesn't scream “wellness-centric,” we’re not quite sure what does. 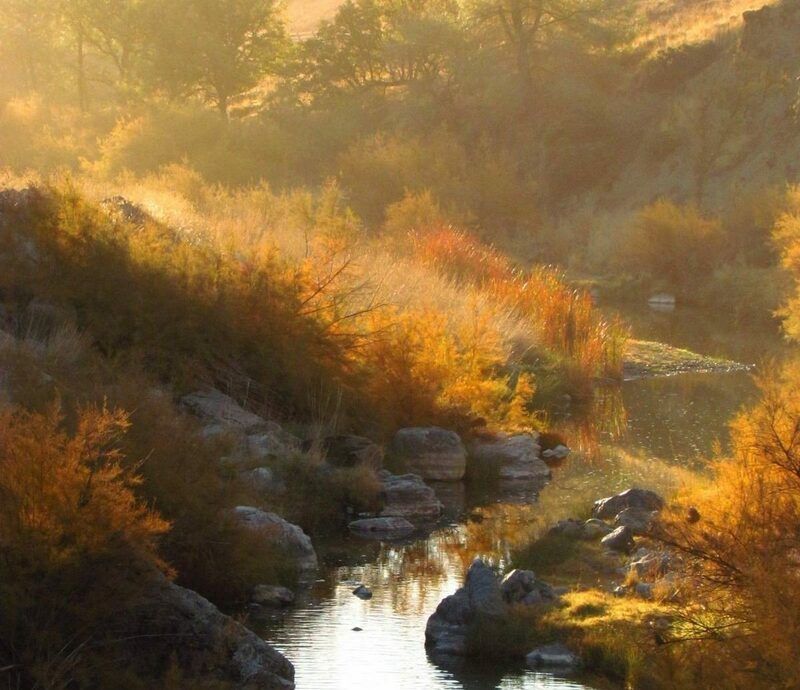 Planting its roots on a 1800-acre nature preserve overflowing with native oak, pine, California poppies, mariposa lilies, cream cups, and every other native California wildflower, Wilbur Hot Springs espouses the healing properties of mineral hot springs and communing with nature. The centerpiece of the whole set-up is a Japanese-style “Fluminarium”; a wooden building that houses three pools of water, each naturally heated to 98, 105 and 109 degrees. Guests are encouraged to go for a soak, whether it be to benefit from the water’s positive therapeutic effects on conditions like asthma and arthritis; to unclog your pores and aid skin elasticity; or to just eke out some time for personal reflection and renewal. 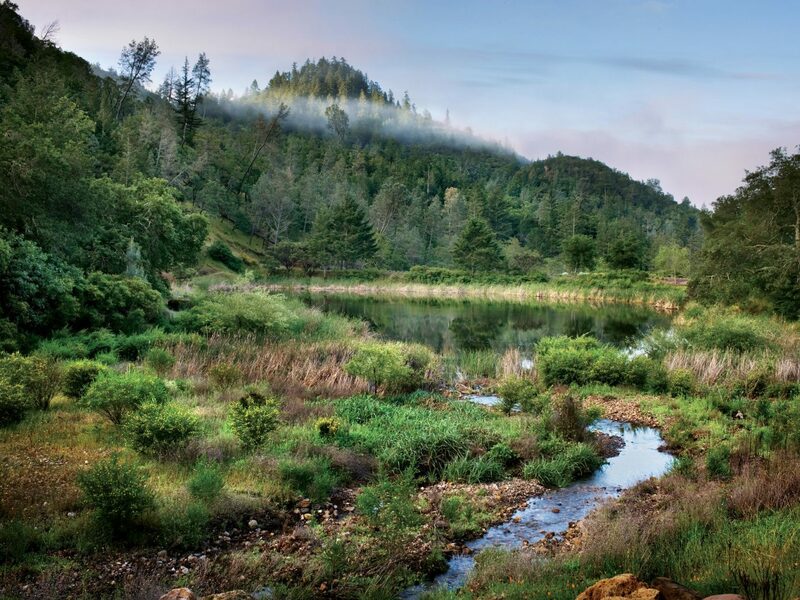 In 1886, two prospectors on the search for gold in San Luis Obispo were surprised to turn up not with nuggets of highly-valuable metal, but Sulphur-rich mineral water. 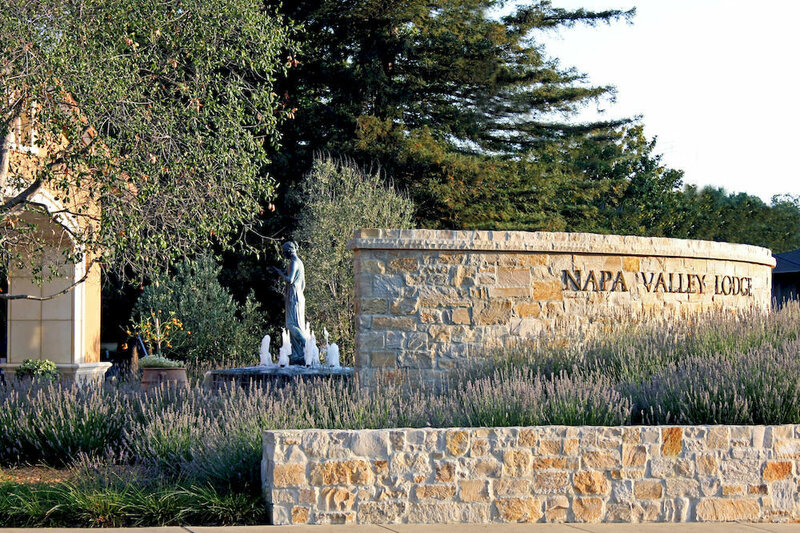 What might have been deemed a loss actually turned out to be a win because they flipped the area into a mineral springs resort that still stands today. 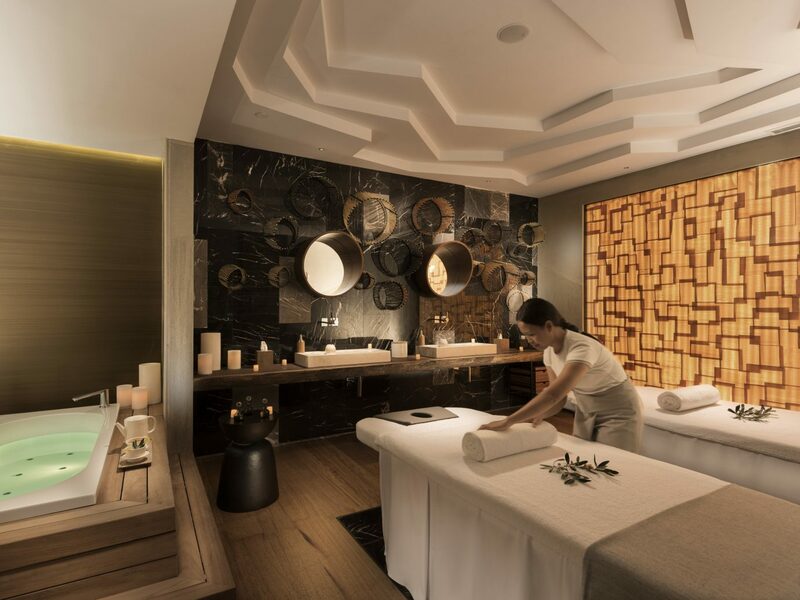 Onsite spa treatments are numerous; you’ll find aromatherapy, deep tissue massage, facials, and body scrubs, but of course, the main draw are the waters. 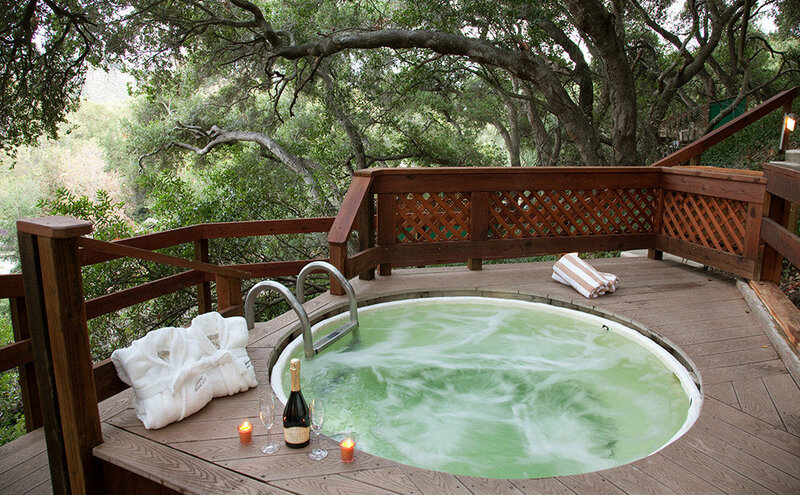 The Avila Valley retreat funnels its wealth of restorative waters into 23 hillside hot tubs, their Oasis Waterfall Lagoon, and the private deck and patio hot tubs that accompany each and every guest room. Varying amounts of Sulfur, Boron, Magnesium, Potassium and Sodium – combined with heat – help to reduce stress, relieve pain, expel body toxins, and promote healthy skin. 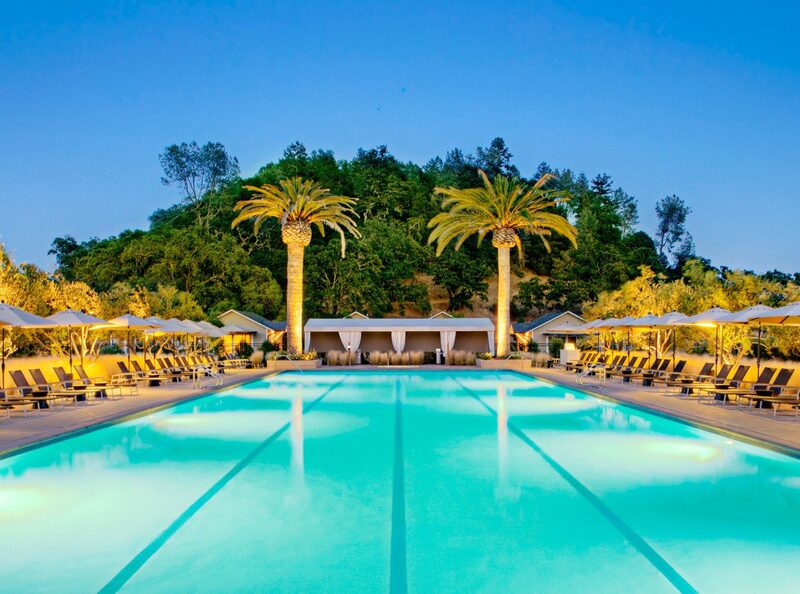 The historic Indian Springs Resort & Spa unfurls in the hills of Napa Valley, amidst 17 acres of olive and palm trees, and with no less than four thermal geysers running right under foot. 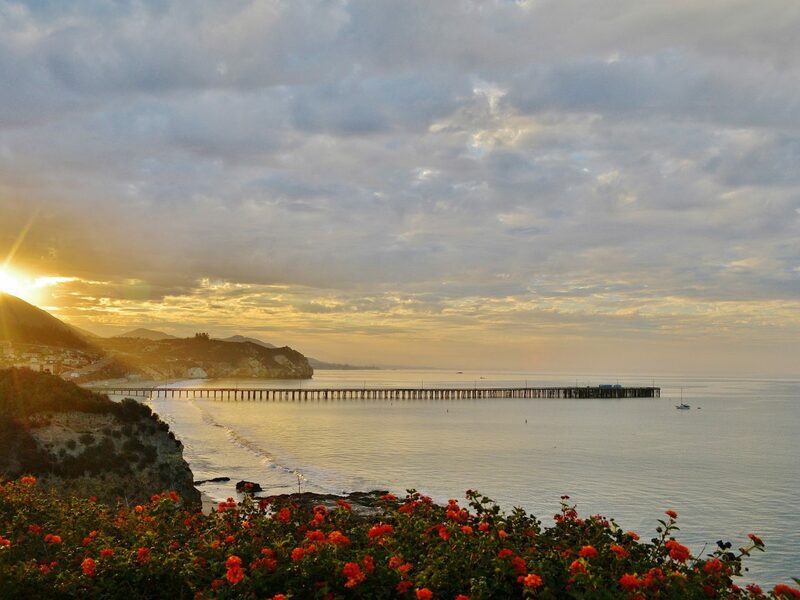 Having been operated continuously since 1861 (the oldest perennial spa in Cali), the resort has collected quite a number of new buildings and guest accommodations, artfully blending Mission Revival style lodges, shabby-chic cottages, modern bungalows, and freestanding homes. A circa-1913 Olympic-size pool sets the scene, while another smaller – but still naturally heated – adult-only pool rests nearby. 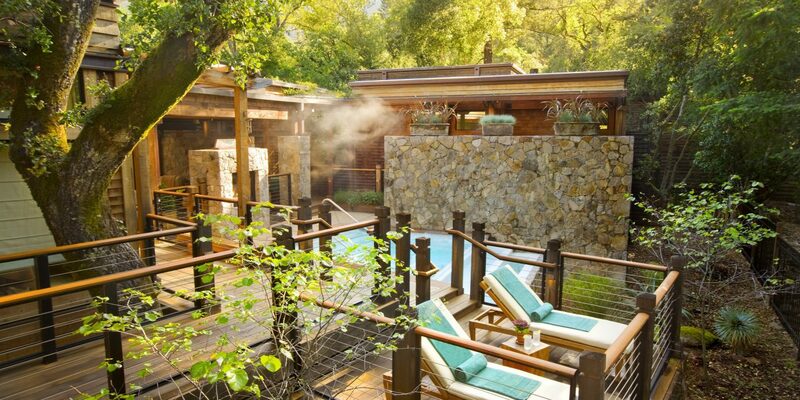 If communal soaking isn't your thing, head to the spa where you can take a private mineral water dip or go for a mud bath which utilizes volcanic ash sourced directly from the property. 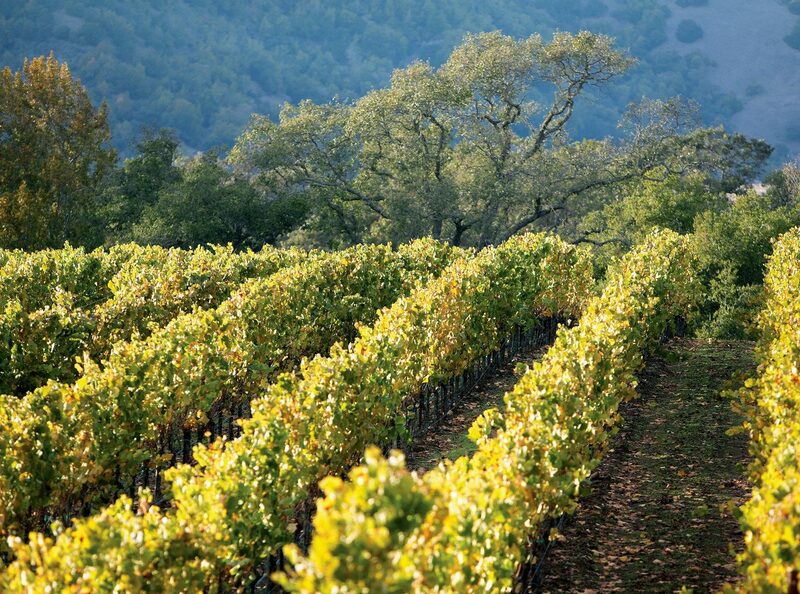 Daily wine tastings, a Michelin-starred restaurant, and a 40,000-square-foot spa landed this little number square on our radar. 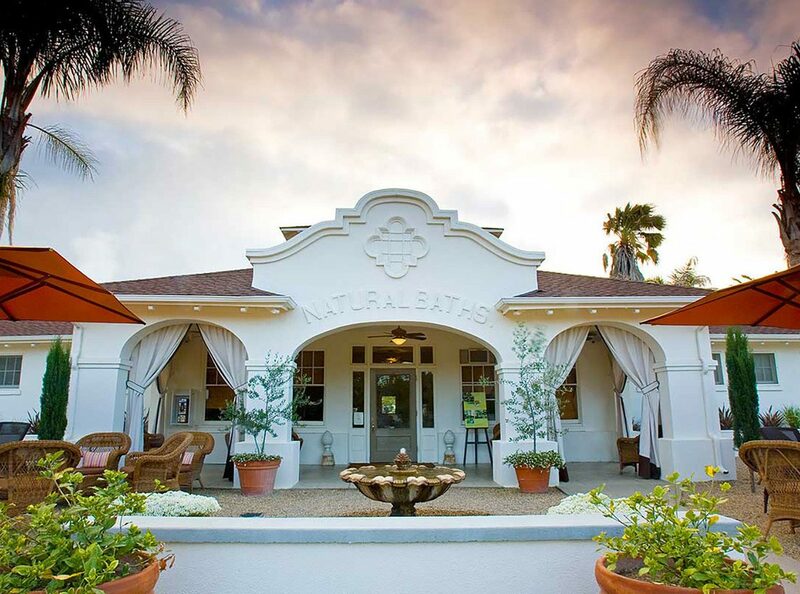 The Spanish Mission-style inn rests 1,100-feet above a geothermal pool which they’ve tapped to provide guests with classic element-inspired treatments, including volcanic ash baths, floating Watsu massages, and mineral salt scrubs. 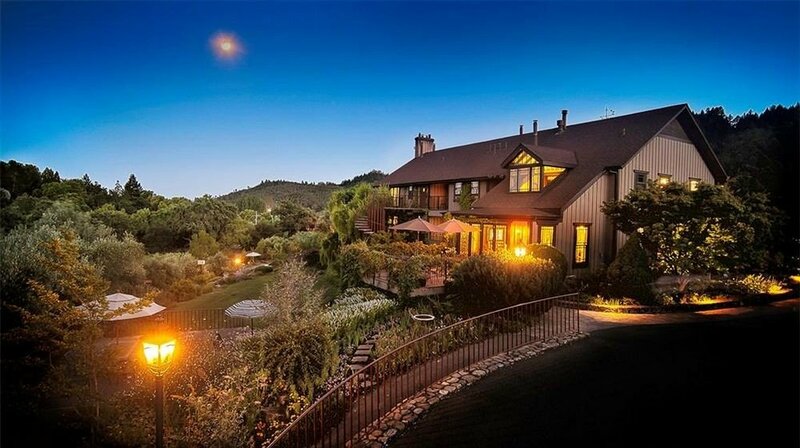 While we all wish spa days could go on forever, heading back to your own pad isn’t so bad; stylish rooms are done up with Provence-style flourishes while signature suites work a more romantic countryside aesthetic. 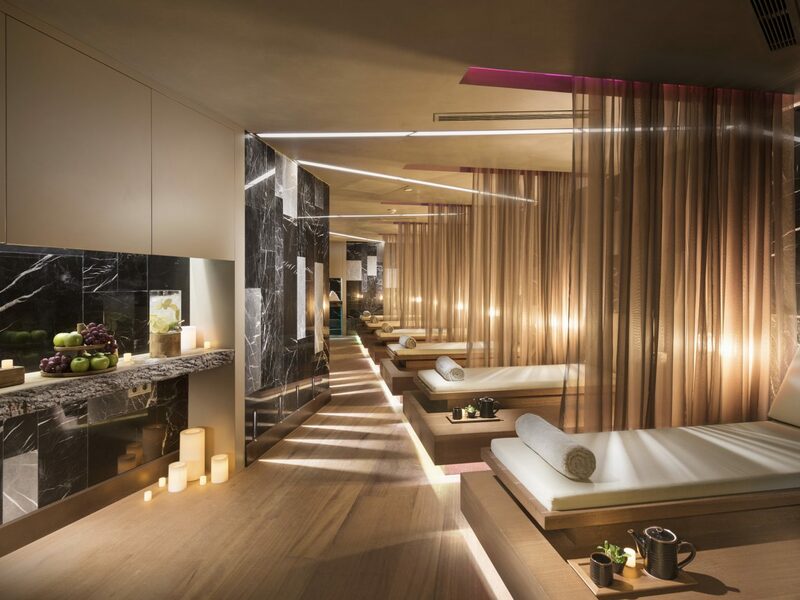 In 2015, fresh off a $1.2 million renovation, the already adored Spa Solage revealed a handful of highly-awaited upgrades. 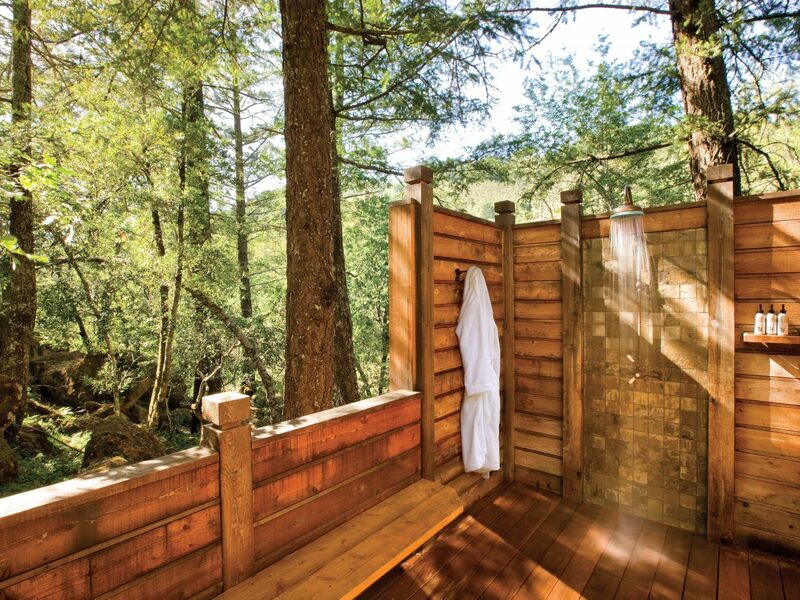 First, framing the resort’s all white open-air bath house was a garden of California white sage, lavender, mint, and rosemary. 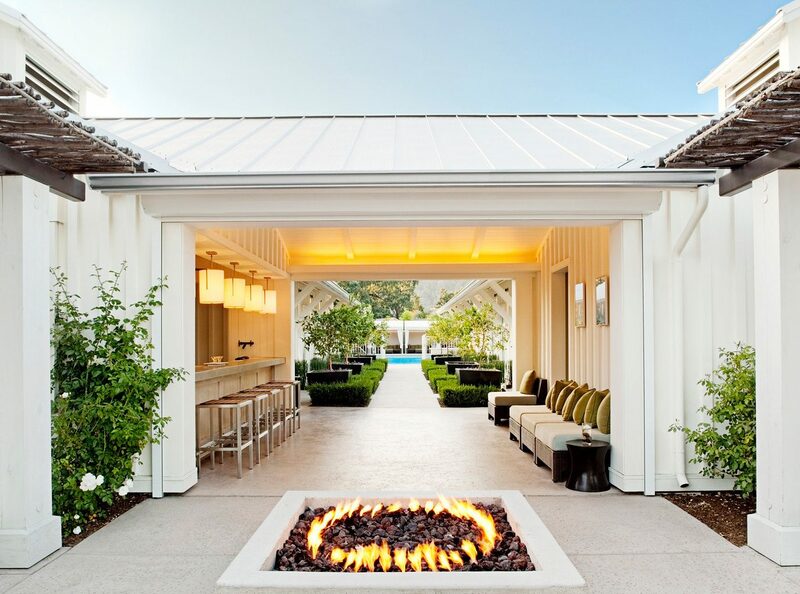 Indoors, posh design elements like plush white couches, exposed beam ceilings, and towering palms make way for men- and women-only geothermal pools, a cold plunge pool, a eucalyptus steam room, and the resort’s iconic 130-foot swimming pool.